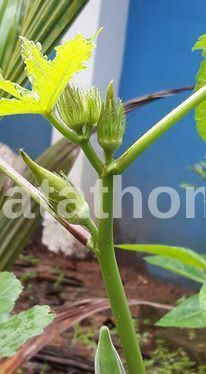 Okra Fry Recipe Okra /Lady Finger / Bhendi / Bhindi . In Okra Fry Recipe is healthy veggies which is rich in high levels of vitamin A, B , C, also zinc & calcium. 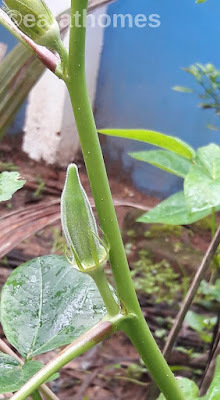 In Maharashtra we make variety of Okra Fry Recipe dishes , भेंड्याचं लाळ , stuffed bhindi potato- masala bhendi , crispy bhendi and so on. (Philippians 1:6 )“…being confident of this, that he who began a good work in you will carry it on to completion until the day of Christ Jesus. First of all Wash and Cut Okra length wise. Heat a Pan , add 1 tbsp oil and shallow fry the Okra 3 min with medium- high flame. then same as your recipe. Okra Fry Recipe is ready to serve. 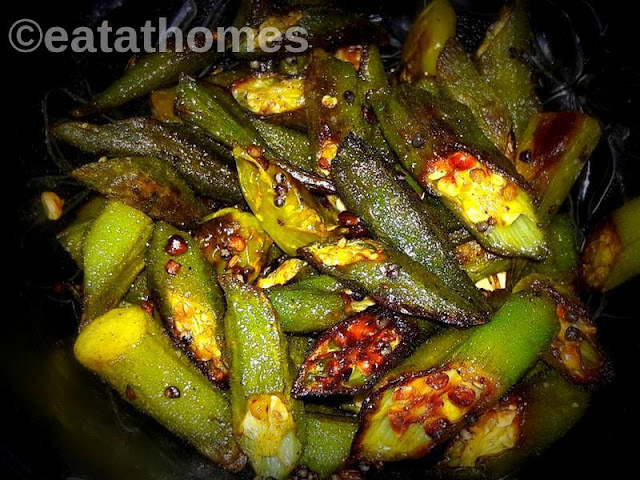 My daughter love to little crunchy plain okra stir fry (Okra Fry Recipe) .it’s easy and tasty with phulka , chapathi or as side dish with rice.